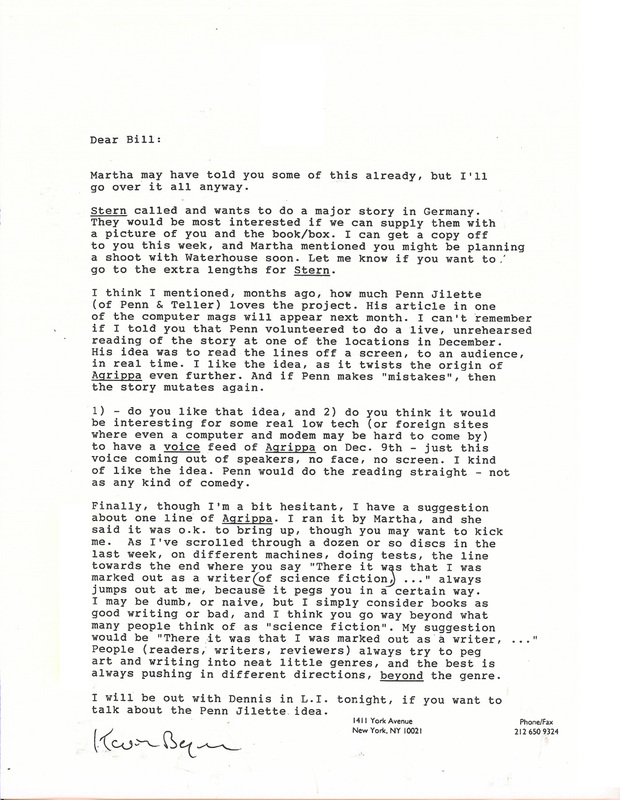 See also press release and technical specs for “The Transmission” on December 9, 1992. Item #D15. 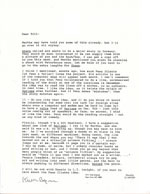 Letter from Kevin Begos, Jr., to Alan Liu regarding the genesis of Agrippa.